ACCLAIMED ACTOR, Padraic Delaney, will be gracing national television screens at Easter when he stars in one of the leading roles in Single Handed III on RTE. The Adamstown native will be starring as Detective Garda Sergeant Michael Casey on Single Handed III ' The Drowning Man', which is a two part drama on RTE 1, due for broadcast on Sunday, April 12 and Monday, April 13 at 9.30 p.m. Since the first series aired in 2007, SingleHanded has proved to be hugely popular; the breathtaking beauty of the West of Ireland, dynamic plotlines and hugely engaging characters have proved to be a winning combination. In it, Padraic Delaney plays the key role of Detective Garda Sergeant Michael Casey, who is an undercover agent in a special Garda unit. 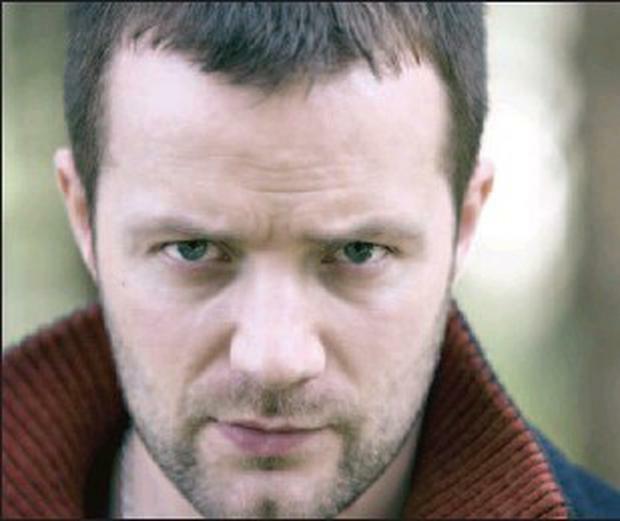 The two part drama, which was shot over a month in Connemara in May 2008, sees Padraic involved in an undercover drugs operation. promise tragedy, romance and complex professional dilemmas as SingleHanded 3 brings together a strong ensemble cast of some of Ireland's greatest actors, in a compelling plot, set against the epic beauty of the West of Ireland. Padraic previously appeared in the leading role of Teddy in Ken Loach's The Wind That Shakes the Barley opposite Cillian Murphy which won the Palm D'Or at Cannes 2006 and also appeared in the leading role of Fridge in Legend a TV mini-series by Ken Harmon for Igloo FIlms/RTE2, as well as Pure Mule, The Cover and The Clinic. He completed filming the role of series regular George Boyeln in season two of The Tudors with Jonathan Rhys Meyers and was nominated as one the Berlin International Film Festival's Shooting Stars 2007 and for an Irish Film and Television Award for his role as Teddy in The Wind That Shakes The Barley. Padraic most recently appeared as Father Flynn in a critically acclaimed production of Doubt: A Parable and is currently shooting the role of Shamie in Mark O'Rowe's new feature Perrier's Bounty directed by Ian Fitzgibbon for Parallel Films.